Chinna is the sixth artist from Tollywood to be questioned in the case. 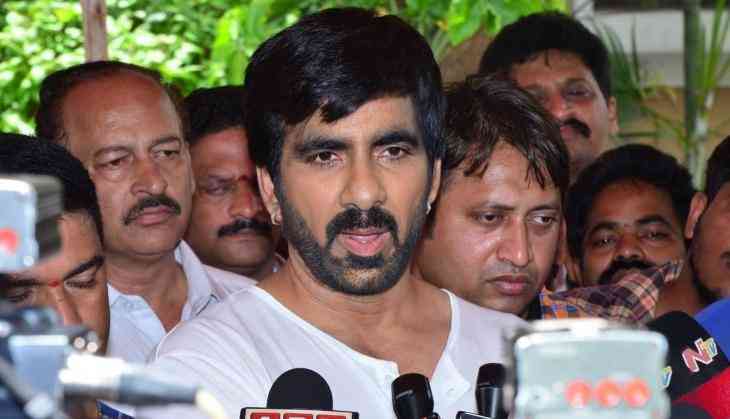 Actors Ravi Teja and Nandu, actresses Charmme Kaur and Mumaith Khan are among the other celebrities who will be questioned this week. Charmme Kaur's petition seeking direction to SIT not to compel her to give samples of body fluids, hair and nails are scheduled to come up for hearing in Hyderabad High Court later in the day.